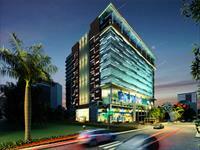 Looking for a property in Kaveri Hills? Have a property in Kaveri Hills? Have a good knowledge of Kaveri Hills? Share it and become a Locality expert. 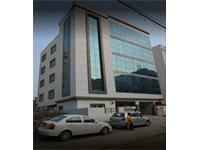 Office Space At Affordable Price At Madhapur, Hitech city.